Media attention in the West on Ebola slowed down over the past few months, but the battle against the disease is still being waged daily in West Africa. A collaboration between OkayAfrica and Ebola Deeply brings you the "Ebola on the Ground" video series. The short videos showcase the devastating impacts of Ebola in Sierra Leone and Liberia and the ways in which the local community are combating the virus. There are four episodes so far, covering a wide range of topics from quarantine and cleanup to the economic impacts on tourism. 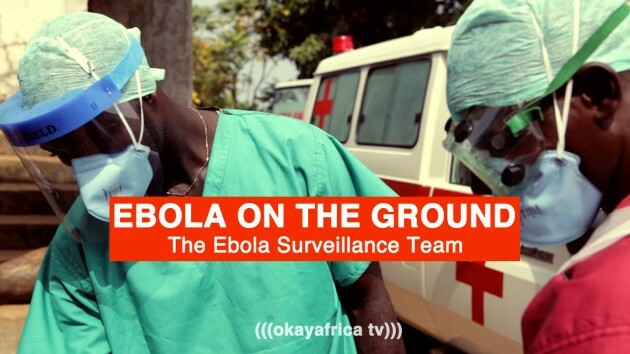 Check back at OkayAfrica or Ebola Deeply to watch new episodes in the coming weeks.